TERA - The MMO is coming out! szerző: 4Rsercom 2 535 Válasz erre:TERA - The MMO is coming out! 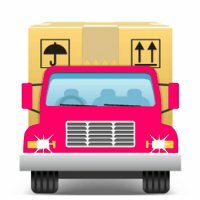 szerző: Rishika Jain 4 524 Válasz erre:Packers And Movers Delhi!! Affordable Price!! Safe And Secure Shifting! !